Who's the greatest movie director of all time? Science fiction and fantasy movies depend on amazing visuals and canny storytelling to carry you along — and certain directors are just brilliant at pulling you into their strange worlds. But who's the greatest director, living or dead, of fantastical movies? Please include a film still or clip that illustrates why your chosen director is such a mastermind. Thanks! 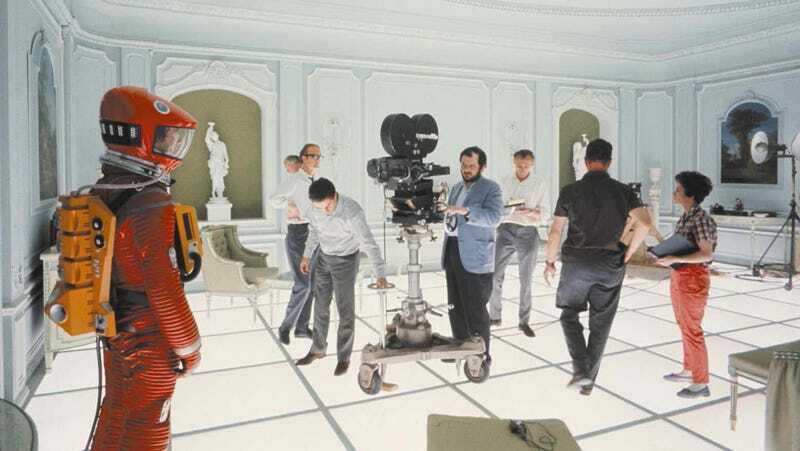 Top image: Stanley Kubrick on the set of 2001: A Space Odyssey.